Finding the best classic auto insurance begins with understanding what the value is of your vehicle. Knowing what value is assigned to your car can help when you are looking for the best classic auto insurance rates. Also, classic auto insurance requirements are different than your current vehicle insurance so understanding what is needed to comply with them is important before you buy the policy. Classic auto insurance is designed to protect your collector or classic car just as the insurance you have on your current vehicle is designed to protect that one. A classic car may have custom-made parts that make it unique from other vehicles. Getting the best policy for your vehicle may depend on the appraisal that you get attesting to the value of the car. From there deciding how many miles, if any, the vehicle will have on it in a year. Also, making sure that any additions that you add will be covered under the policy is important because they will or should add value to the car. If you plan to travel overseas with the car, then part of the policy should include transport and travel out of the country. Classic auto insurance requirements might vary a bit from one insurance provider to another, but in general they are comparable. The classic auto insurance rates that you will pay might depend on what types of coverage you need, the amount of mileage you project the car to have within the policy period, the insurance provider itself and they type of car equipment that is included. While there are agencies that provide classic car insurance, the list is not as extensive as it is for regular car insurance. Progressive, Geico and other discount insurance companies may offer some classic insurance policies, but it may be better to stick with a dedicated classic agency because of the unique qualities that a collector or classic car has. There are not that many who do, so the list is manageable to check. The policy should recognize the value in the custom car and not be cookie-cutter policy that has general language because in the event you have a problem, you want to make sure that you are covered in the best way possible. Getting some quotes is easy. A general quote can be gotten from online forms and then more specific information can be obtained by speaking with an agent and sending in an appraisal, etc. Once you have a handful of quotes, you can decide which one fits your needs the best. One thing to keep in mind when getting a quote is the time frame that the policy is written for. Some are written for six months and others for ten and even some are for a year. The quote might sound inexpensive, but you may need to double it for the total amount due per year. Classic auto insurance is needed for collector or classic cars. The needs of a collector who is seeking insurance are a bit different than a commuter who needs car insurance to use their vehicle on the road. Classic vehicles are generally packed with custom equipment and may or may not be used on the road at all. Some only are driven to and from car shows and other limited driving in the nicer weather and some never actually are driven at all. 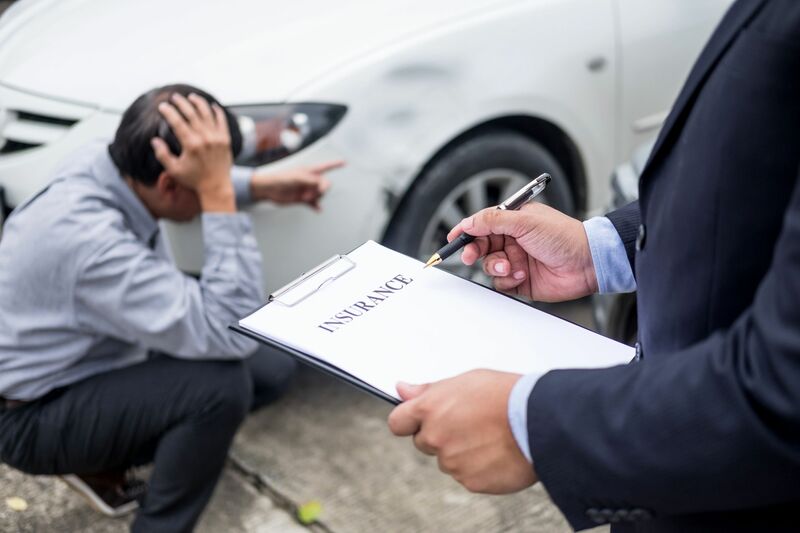 Finding the best policy for your car might take some research, but it ultimately is the one that provides the amount of coverage that you want and need and of course, the one that you can afford.